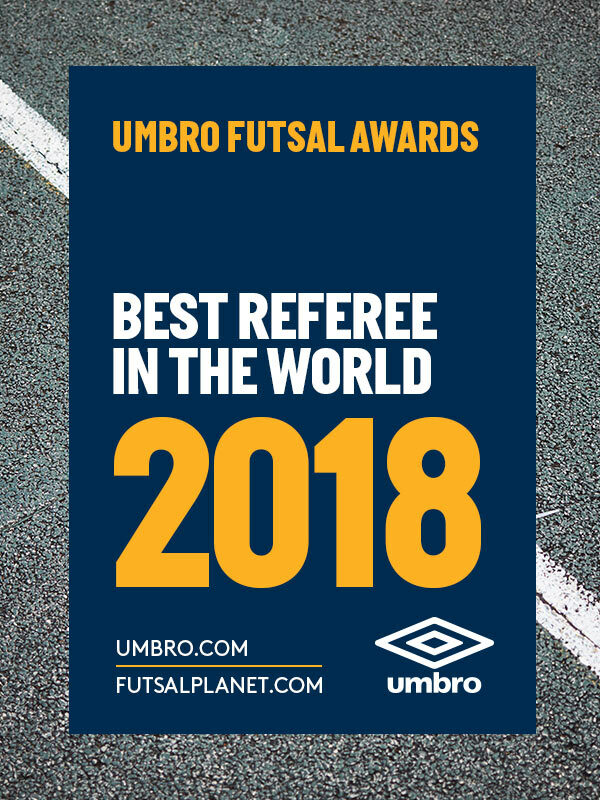 International Competitions - December 06, 2018 10:30UMBRO Futsal Awards 2018Best Referee in the World: nomineesDay 2, category 4: we're running fast! 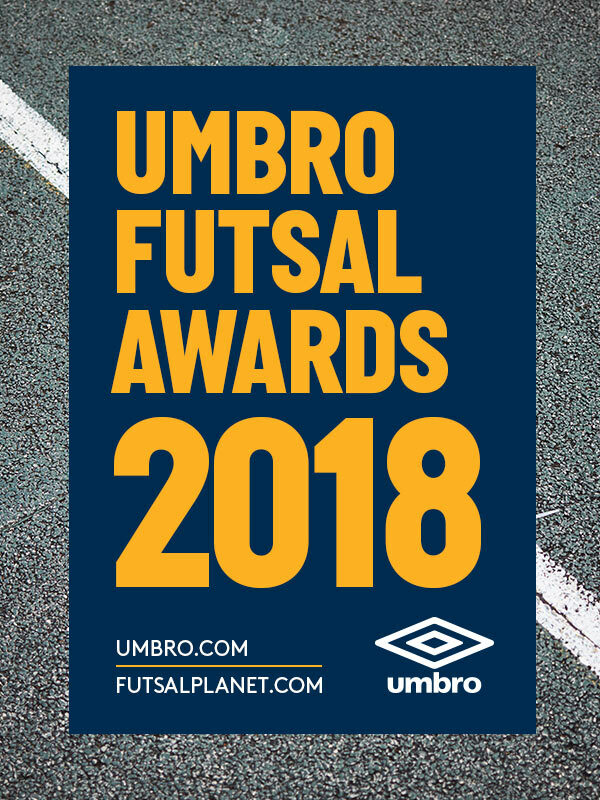 The 19th edition of the UMBRO Futsal Awards 2018, the most traditional and recognized futsal prizes released by Futsalplanet.com, is moving forward with no rest, until we reach the last day (of the year and of our prizes!) to celebrate all categories winners. We won't never stop reminding: there's no game without referees! That's why this category of our annual prizes has been launched in 2004, as a basic and indispensable part of the game. Our "whistles" definitely deserve our respect and understanding even when they get wrong, something which happens to players and coaches as well, right? So, let's find out the nominees for the Best Referee in the World category: who will win?